When you smile, laugh, frown, or look puzzled, you contract the muscles of your face. Over time, these contractions produce permanent furrows and deep wrinkles in the skin, especially around the eyes and mouth, between the eyebrows, and on the forehead. These lines can make you look older, sad, angry or tired. 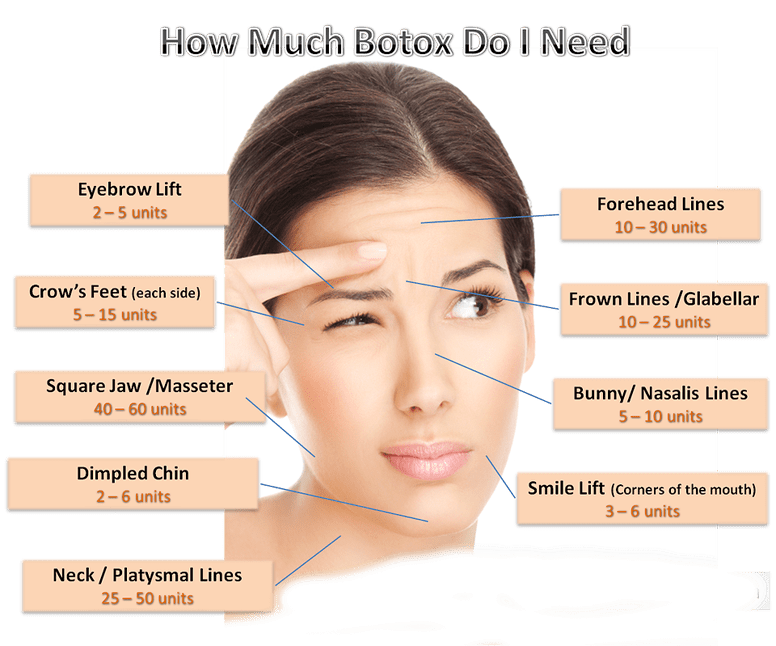 Botox® can not only prevent you from deepening these lines during natural facial movements, but can also erase these marks of aging, leaving you looking younger and refreshed. Botox® is one of the top cosmetic procedures in the world. These injections are made from botulinum toxin A, a therapeutic muscle-relaxing agent approved by the FDA for several different uses. When injected into the muscle the drug works by blocking the synapse that tells the muscle to fire, much like disconnecting a phone line. Over time when the muscle relaxes, the appearance is much softer even if the drug isn’t actually still working. The drug works better over time. Please remember each patient is different and individual results may vary. 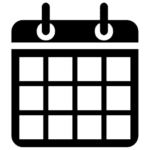 Is there a difference between Botox®, Dysport® and Xeomin®? Each brand has a slightly different formulation of the same substance, bacterium Clostridium Botulinum, or Botulinum Toxin A, but they all work the same way: they block the nerve impulses of the injected muscles to temporarily paralyze muscle movements that cause wrinkles. 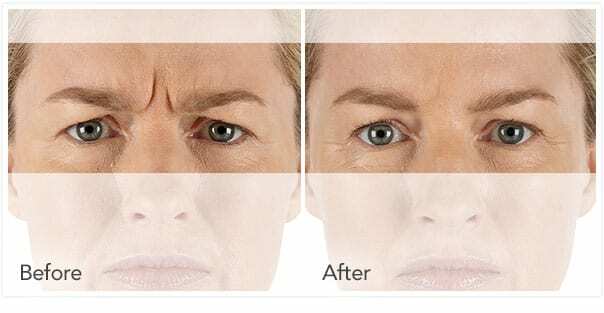 The most common targets are horizontal lines across the forehead and perpendicular frown lines between the brows (also called “The Elevens”), but many also rely on Botox®, Dysport®, and Xeomin® for crow’s feet, nasal squint lines, lines around the neck, eyebrow lifting, and even profuse underarm sweating and migraines. A lot of clients who have undergone anti-aging treatments are familiar with Botox®. However, with the emergence of Dysport® and Xeomin® clients have benefited with additional choices and competitive pricing. Our highly qualified medical professionals will help you decide which one is the best fit for your needs. For optimal results, schedule regular treatments every 3 to 6 months. Everyone has a different metabolism, hormonal balance and body chemistry so the time the product lasts is not the same for everyone. The good news: intervals between treatments may widen over time because your muscles will become more relaxed and require less maintenance and look softer in spite of the product not actually working.